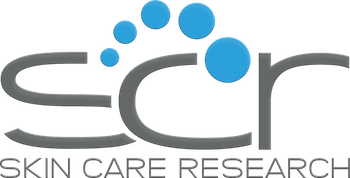 Skin Care Research (SCR) is a clinical research center located in South Florida, with over 25 years of experience in the execution of clinical trials focusing on all facets of dermatological and wound care indications. It is our mission to rapidly recruit, diligently retain, flawlessly process and effectively complete all types of clinical trial protocols. Research findings at SCR enable our affiliated practices to make evidence-based decisions on treatments that promote the health and well-being of their patients.